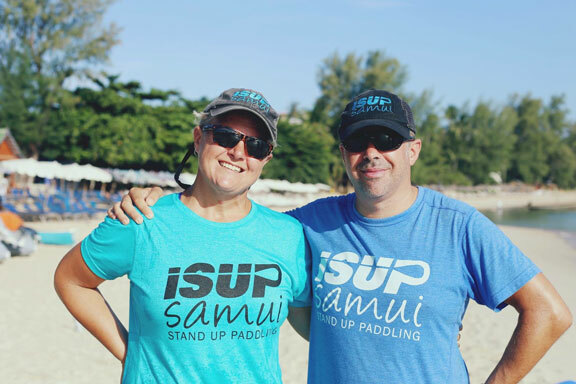 iSUP Samui is owned and run by Tammy and Ian Wade. 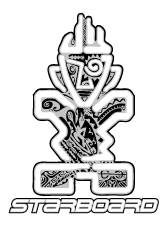 We have been involved with Stand Up Paddling for over 8 years. We both hold ASI SUP Instructor qualifications for Flat and Exposed Waters. Tammy is also an ASI SUP Yoga Instructor.  We are excited that you are interested in Stand Up Paddling during your time on Samui. You can call us or fill out our form to book your iSUP Session or ask any questions. Feel free to send us a text or an email, as we spend a lot of time on the water.